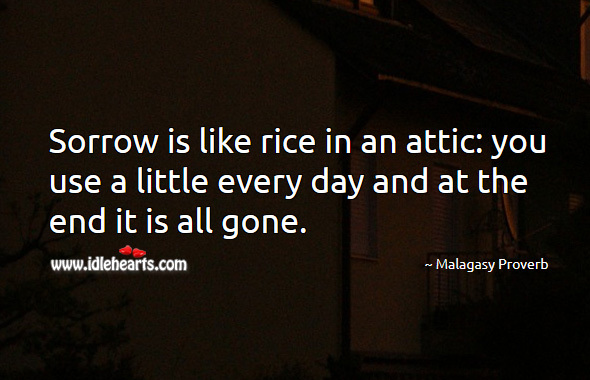 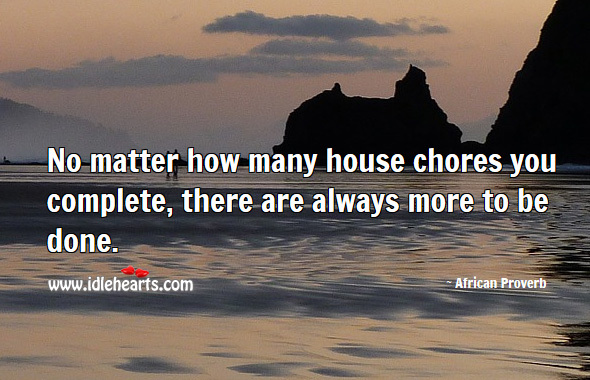 No matter how many chores you finish in your house, there is always yet more to be done. 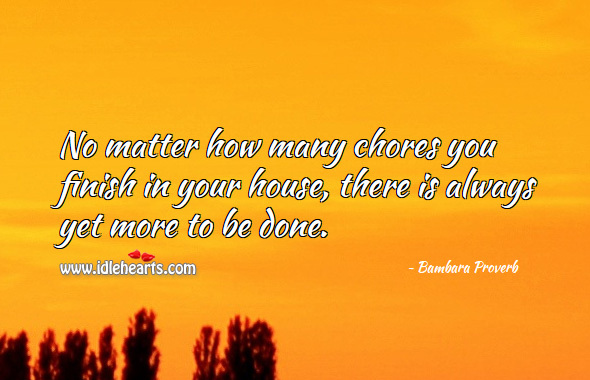 No matter how many house chores you complete, there are always more to be done. 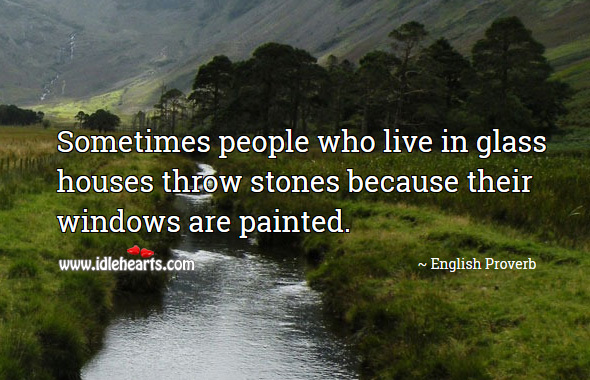 Sometimes people who live in glass houses throw stones because their windows are painted. 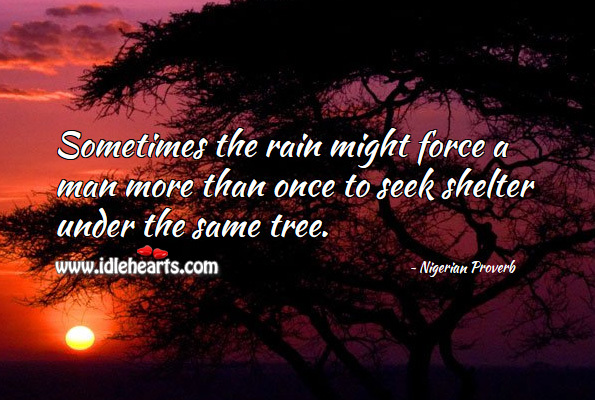 Sometimes the rain might force a man more than once to seek shelter under the same tree. 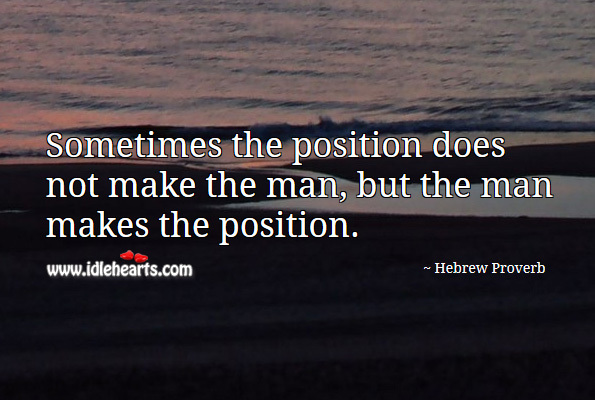 Sometimes the position does not make the man, but the man makes the position. 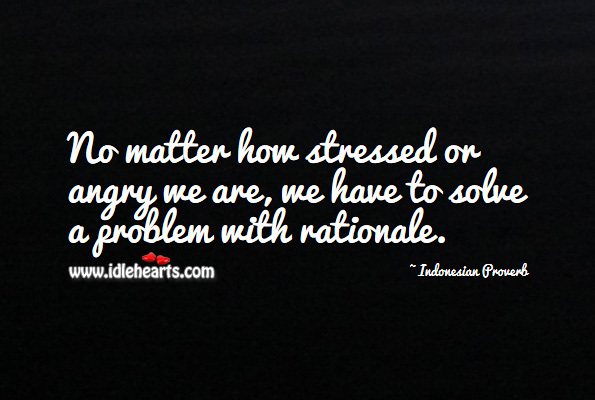 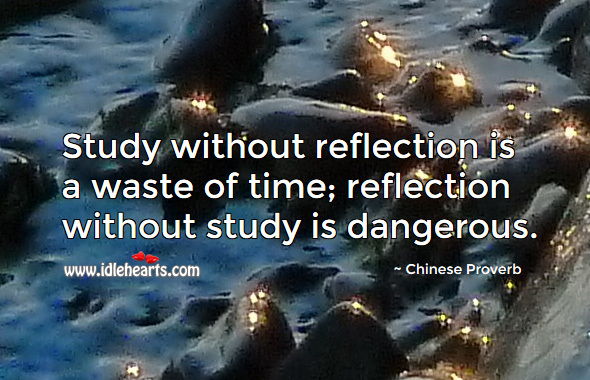 No matter how stressed or angry we are, we have to solve a problem with rationale. 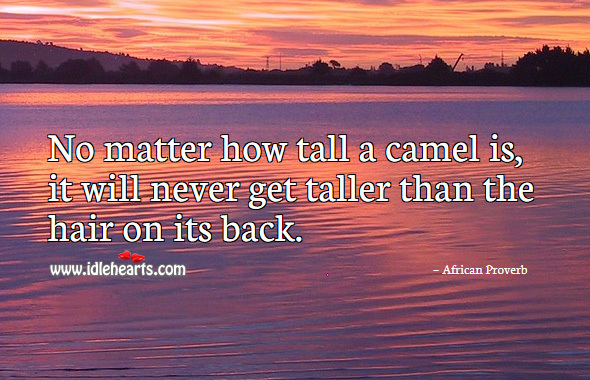 No matter how tall a camel is, it will never get taller than the hair on its back. 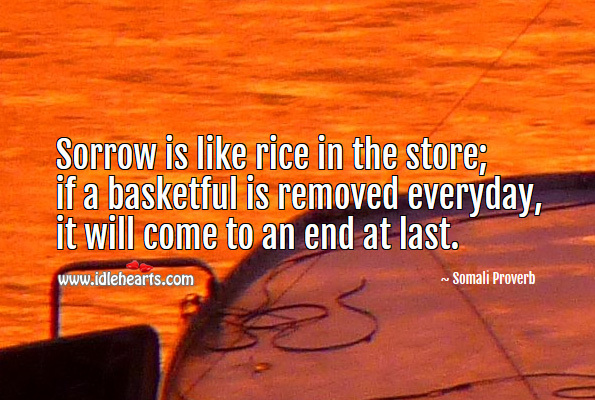 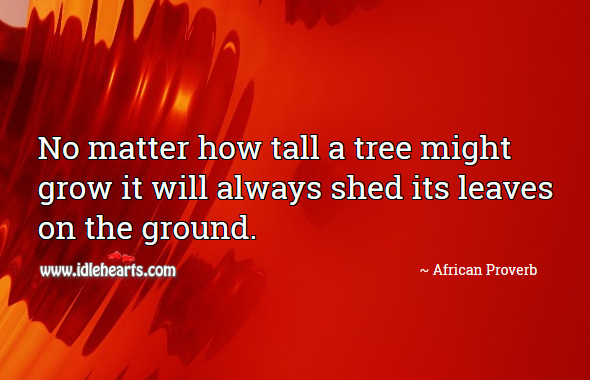 No matter how tall a tree might grow it will always shed its leaves on the ground. 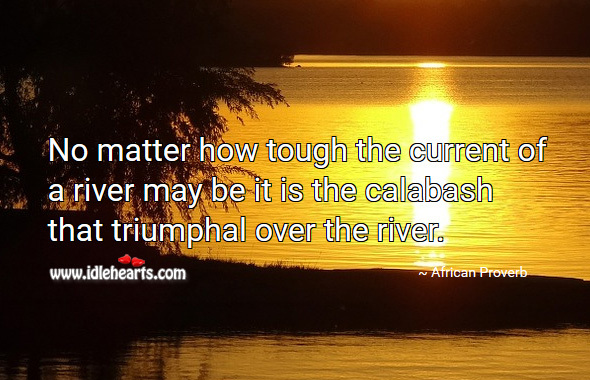 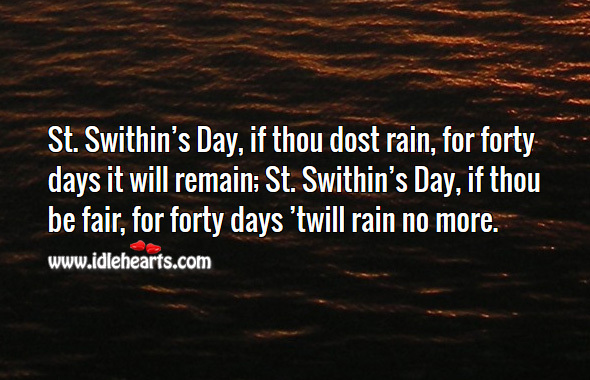 No matter how tough the current of a river may be it is the calabash that triumphal over the river. 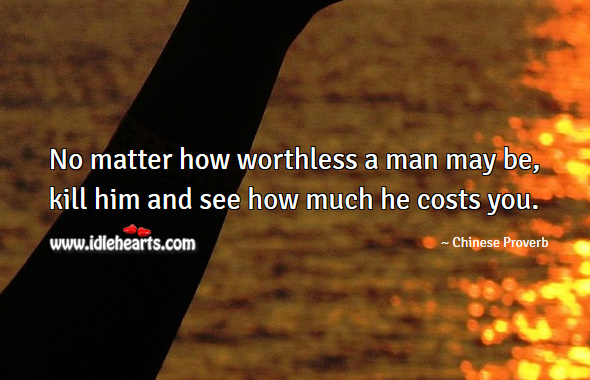 No matter how worthless a man may be, kill him and see how much he costs you. 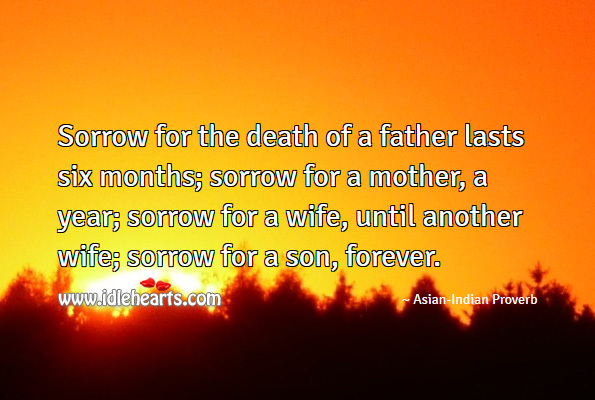 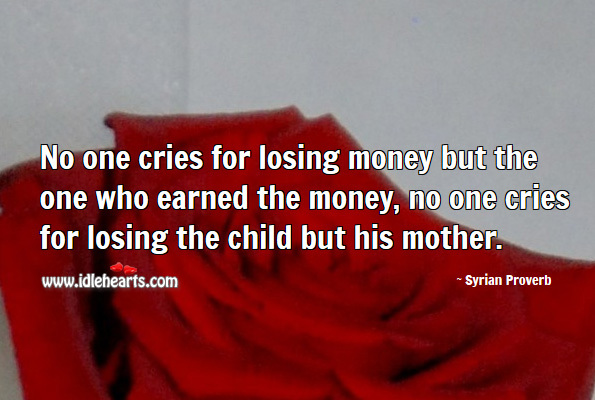 No one cries for losing money but the one who earned the money, no one cries for losing the child but his mother. 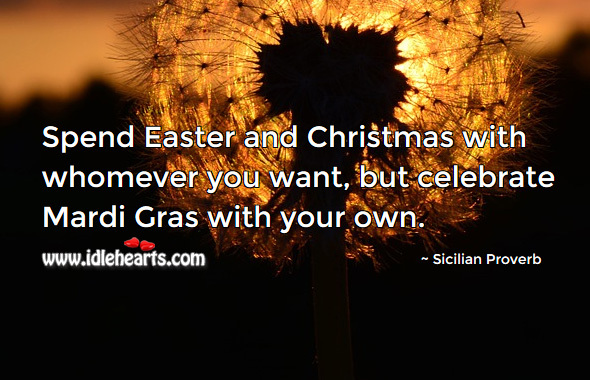 Spend Easter and Christmas with whomever you want, but celebrate Mardi Gras with your own.